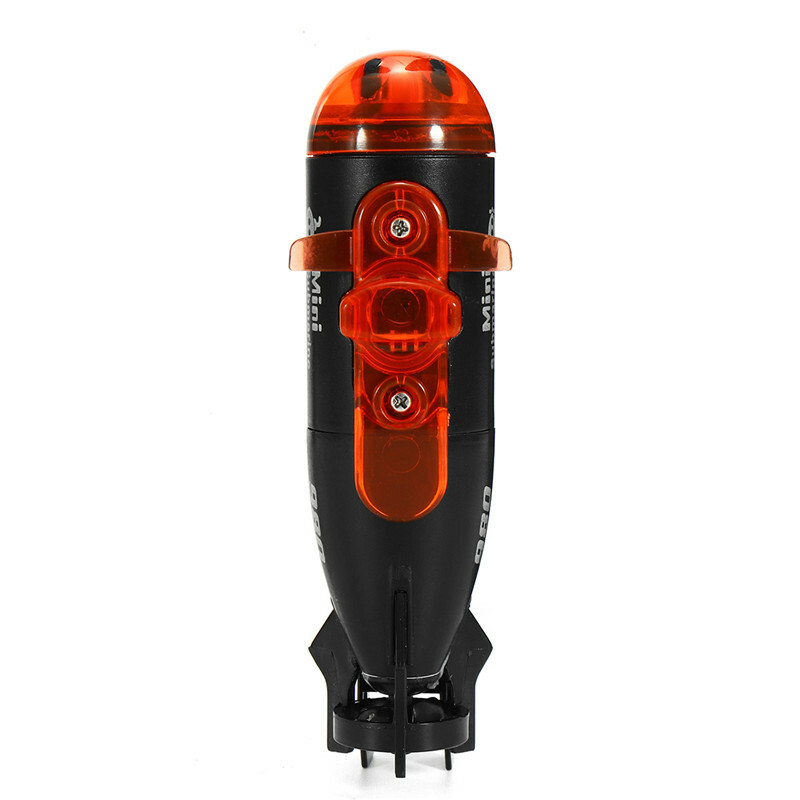 – Indoor remote control submarine, suitable for use in fish tank. – 2 modes, remote control & automatic, can use the DEMO function, let it automatically control if you don’t want to remote control. – The boat with a flashing light. – Infrared remote control, a frequency of three channels. – Reliable quality guarantees its stable performance. – New design idea, novel appearance and exquisite workmanship. – It will give your kid unforgettable memory on special days.